No. 88 is headed to the Big Easy. Dez Bryant has finally (!) landed with a NFL team following his release from the Dallas Cowboys earlier in 2018. 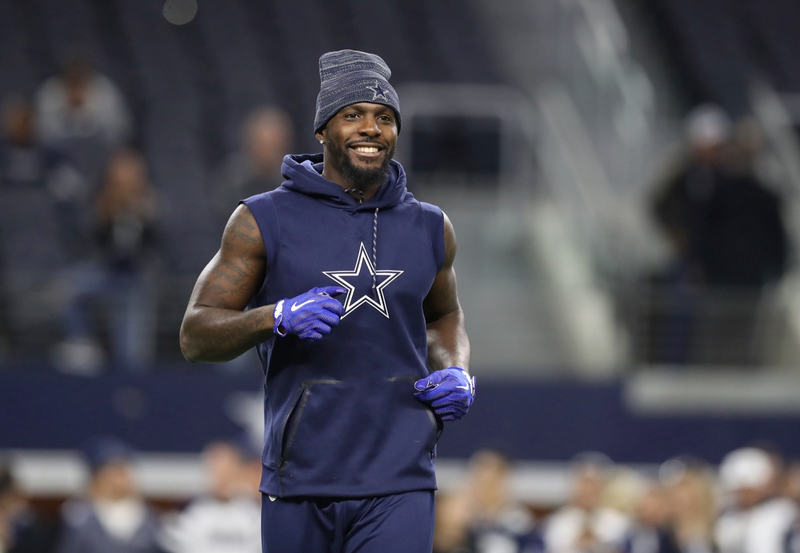 Multiple reporters are saying that the New Orleans Saints, which worked Dez out recently, have signed the former Oklahoma State (and Dallas) Cowboy to a one-year deal. 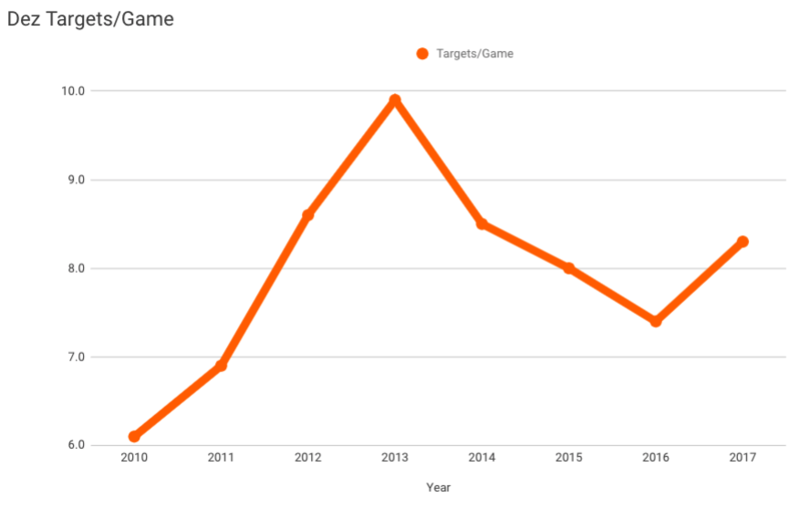 While Dez’s production has been down overall since the beginning of his career, he was still used quite a bit in Dallas’ offense last season as he averaged over 8 targets a game, up from the previous two seasons. He’s also going into an ideal situation. The Saints are 7-1 and are tied for the fewest losses in the NFL with the Rams, who they just beat last Sunday and the Chiefs. Drew Brees leads the NFL in passer rating, and No. 1 wideout Michael Thomas is fourth in receiving yards. For the first time in a long time (ever? ), it’s pretty clear that No. 88 won’t be the top option, and that’s probably a good thing for him based on where he is at this point in his career. The Saints have won seven straight and play the Bengals on Sunday before they roll into a stretch against the Eagles, Falcons and … Dallas Cowboys on Nov. 29. The Saints are 7-1 and just beat the only remaining undefeated team.